The Marci Factor: Diamond Candles are RESTOCKED at SneakPeeq!! 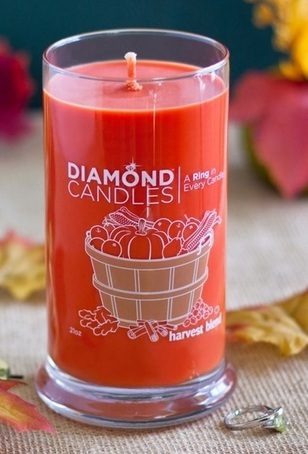 SneakPeeq has Diamond Candles again! 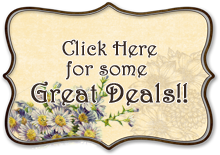 For most people, you can find badges and get either a percentage off or a dollar amount off of any order. I found this one a couple days ago and used it today!! All you have to do is look around! I would suggest hurrying over and grabbing the scents that you want before they sell out again! Just click HERE and log in with Facebook if you haven't joined yet! 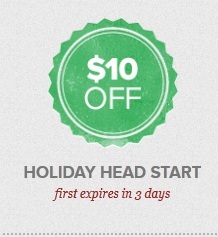 You should get a $10 credit right away if you're new!! !